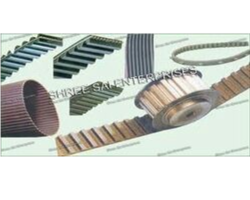 Our range of products include timing belt, ishida machine vaccume type rubber coated belt, pouch packaging machine belt, profile belts, imported conveyor belt and conveyor belt. 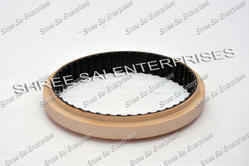 The Pouch Packaging Machine Belt offered by us are used in form of fill-seal packing machines. 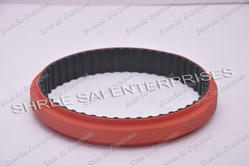 These belts are manufactured using high grade rubber and available in variety of pitch sizes, widths and thickness. 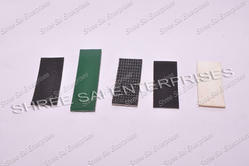 Moreover, our range is tested on quality parameters to match with the international industrial standards. 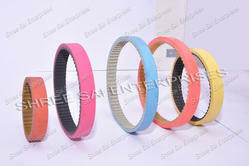 The Profile Belts offered by us are used in form of fill-seal packing machines. 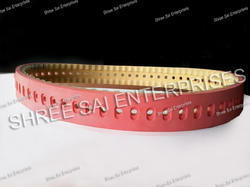 These belts are manufactured using high grade rubber and available in variety of pitch sizes, widths and thickness. 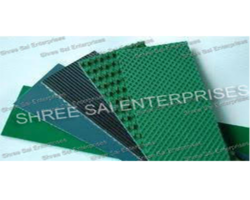 Moreover, our range is tested on quality parameters to match with the international industrial standards. 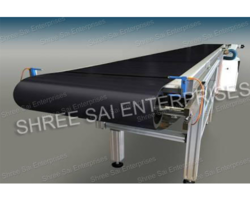 We deal in the best quality Conveyor Belt in the market. 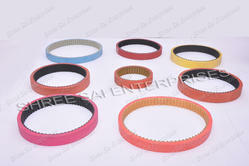 We deal in Coated Timing Belt in the market.